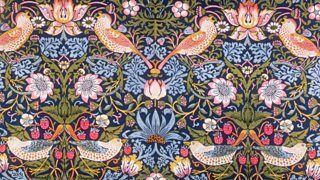 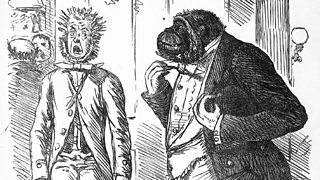 Melvyn Bragg and guests discuss 'the only influential poet of the Victorian age'. 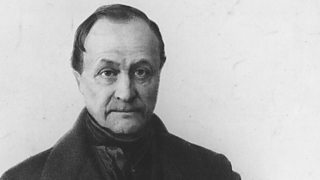 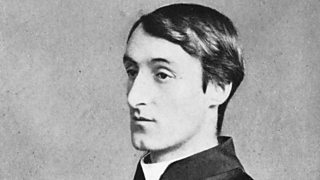 Melvyn Bragg and guests discuss a great cultural figure of the 19th century. 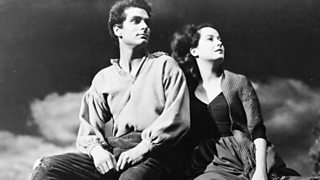 Melvyn Bragg and guests discuss Emily Bronte's only novel, Wuthering Heights. 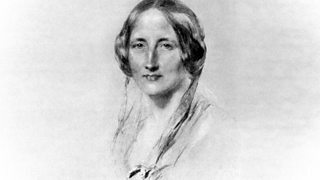 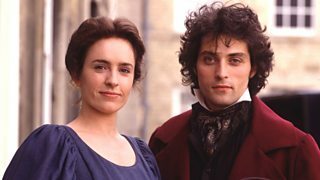 Melvyn Bragg and guests discuss Elizabeth Gaskell's novel North and South from 1855. 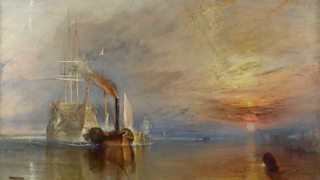 Melvyn Bragg and guests discuss JMW Turner's The Fighting Temeraire. 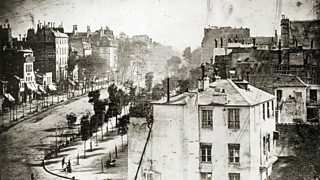 Melvyn Bragg and guests discuss the invention of photography. 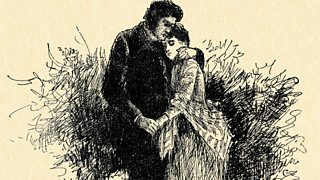 Melvyn Bragg and guests discuss Jane Eyre by Charlotte Bronte, first published in 1847. 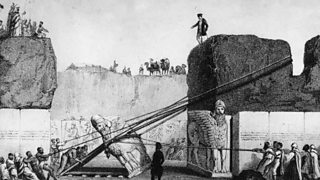 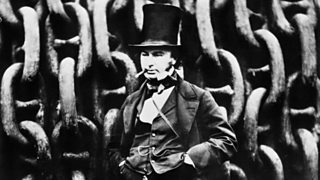 Melvyn Bragg and guests discuss Isambard Kingdom Brunel. 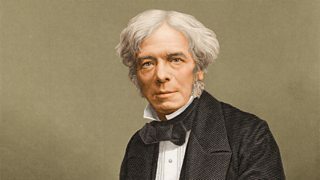 Melvyn Bragg and guests discuss the scientist Michael Faraday. 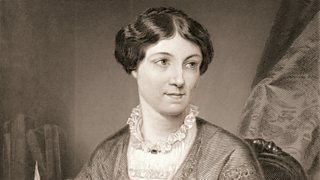 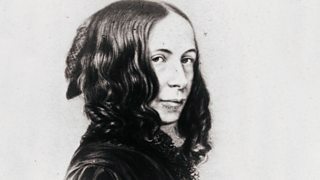 Melvyn Bragg and guests discuss Aurora Leigh by Elizabeth Barrett Browning. 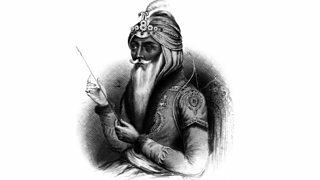 Melvyn Bragg and guests discuss Maharaja Ranjit Singh and the Sikh Empire. 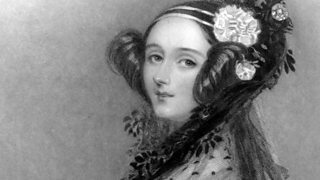 Melvyn Bragg and guests discuss Ada Lovelace - the Victorian ‘enchantress of numbers’. 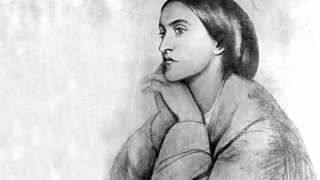 Melvyn Bragg and his guests discuss the Victorian poet Christina Rossetti. 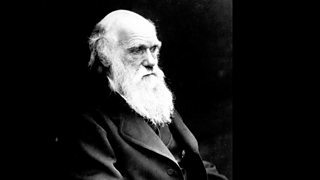 Melvyn visits Darwin's home at Down House in Kent. 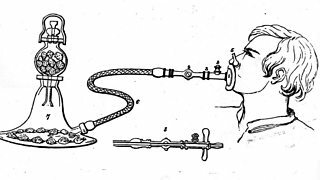 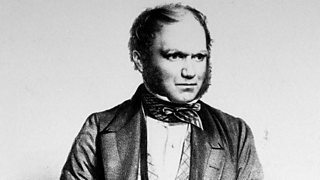 How Darwin was eventually persuaded to publish On the Origin of Species in November 1859. 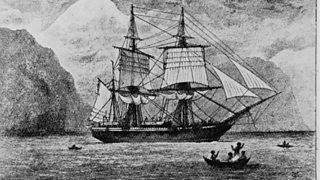 How Darwin's work during the Beagle expedition influenced his theories. 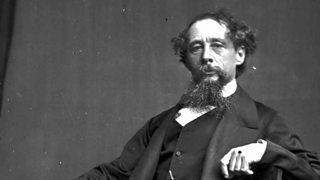 The achievements and legacy of the 19th century literary giant Charles Dickens. 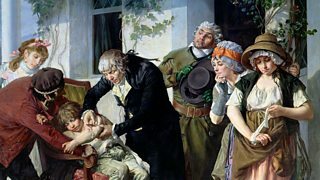 Melvyn Bragg and guests discuss the search for immunisation and its impact on society.